You know what I miss? 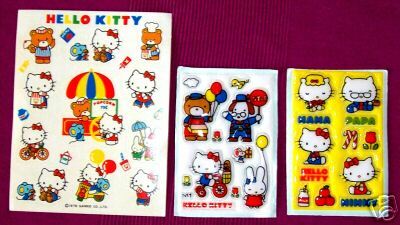 Vintage sanrio stickers. 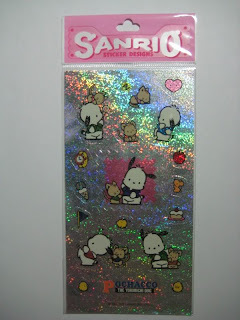 Sanrio had better designed stickers back then and it was far more appealing than stickers currently selling in stores. 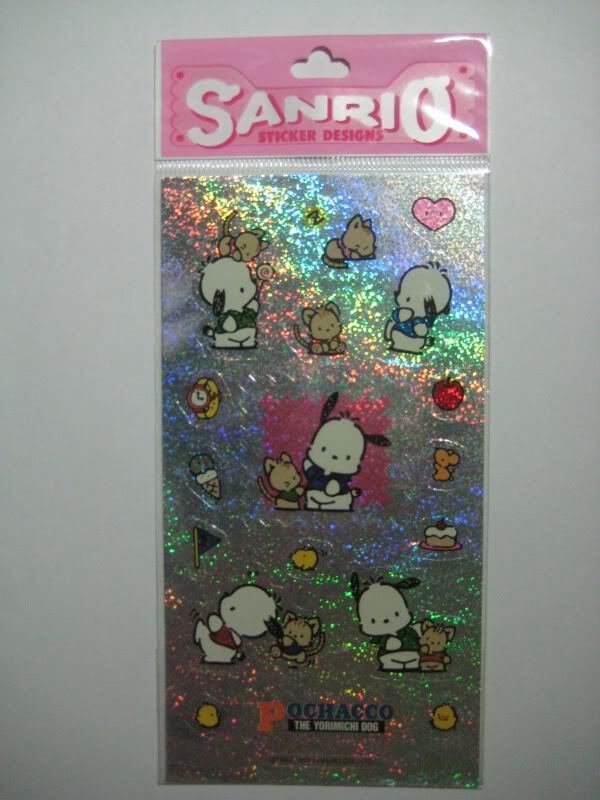 One thing I noticed about Sanrio is that they went cheap when they made the "sack" stickers... where did their creativity go?